Stones On Grassy Alpine Meadow. 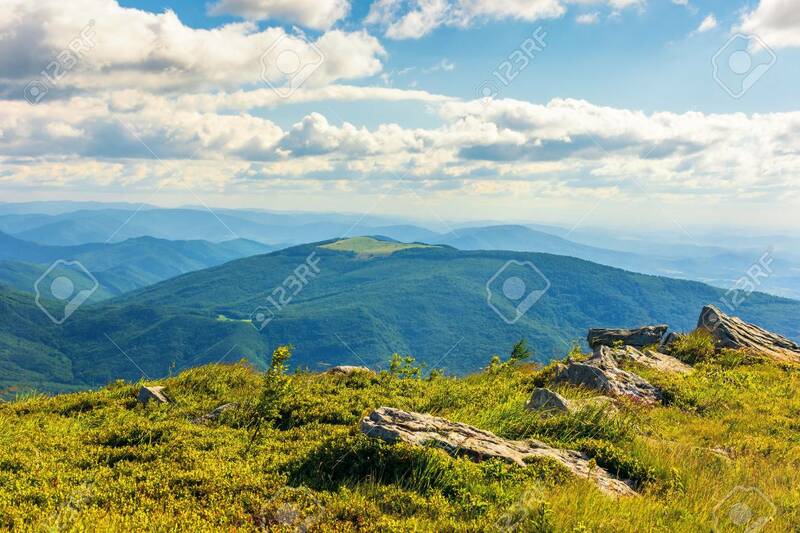 View From The Edge Of A Hill... Stock Photo, Picture And Royalty Free Image. Image 117778384. Stock Photo - stones on grassy alpine meadow. view from the edge of a hill. beautiful summer landscape in mountains. wonderful sunny weather. fluffy clouds on the sky. stones on grassy alpine meadow. view from the edge of a hill. beautiful summer landscape in mountains. wonderful sunny weather. fluffy clouds on the sky.